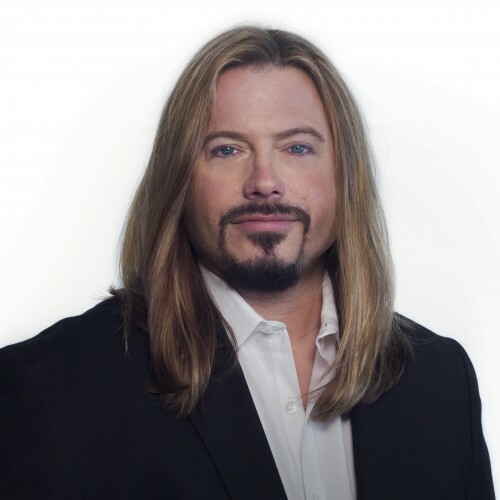 Scot Ferrell, is a "Forbes Recommended" nationally known expert on business & life behavior, human programming, family & marriage, parenting, life transition, and discovering personal purpose. to produce immediate life (and business) - changing results in his audiences' lives. National media outlets have deemed him “Dr. Phil Meets Pearl Jam,” in recognition of his expertise; providing solutions for highly emotionally-charged business and family environments. Scot Ferrell creates captivating speeches which clearly reveal how to transition your life or business to achieve the results you want, regardless of how dire or desperate your situation. Scot is the founder of a private consulting and training company that teaches transition strategies to move you from any area of life to your desired results: career choices, military transitions, business growth/improvement, ownership/management, family changes and challenges, physical and mental challenges, and spiritual/faith increase. Find out more about Forbes Favored-America's Behavior Expert at http://www.ScotFerrell.com.